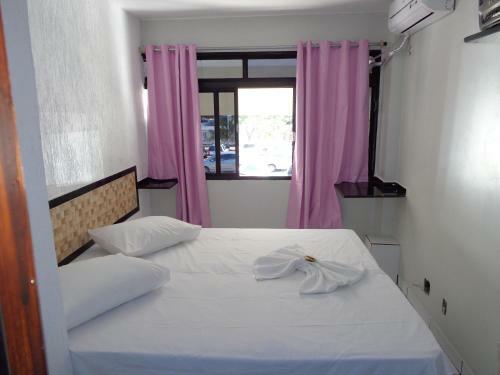 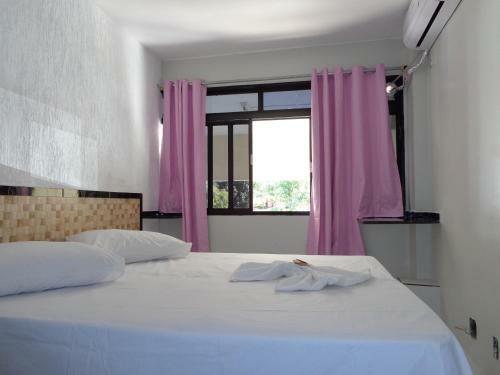 All rooms come with a fan, minibar and TV, as well as a private bathroom with a hot shower. 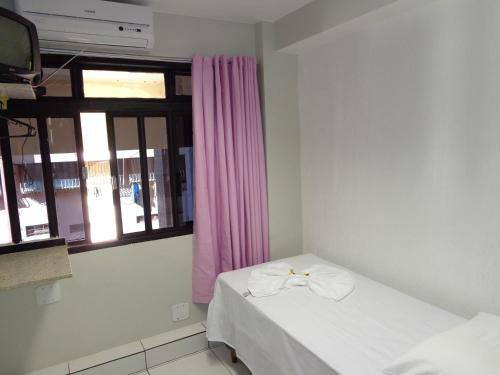 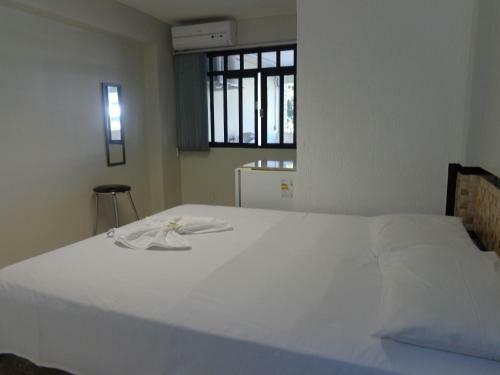 Superior rooms also feature air conditioning. 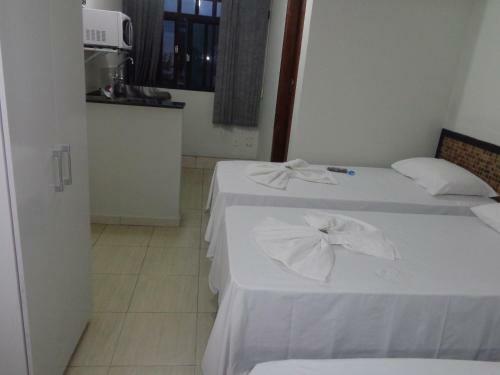 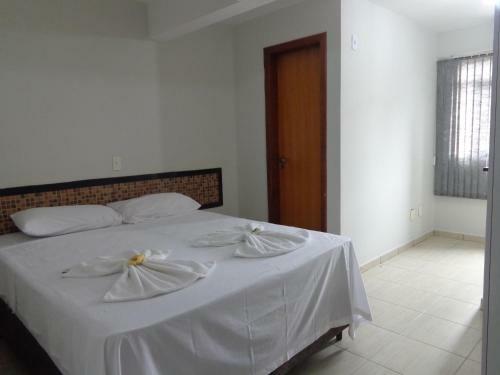 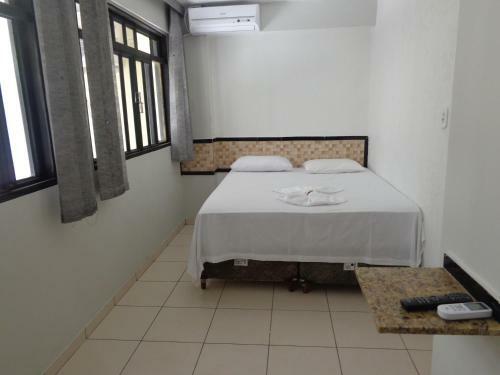 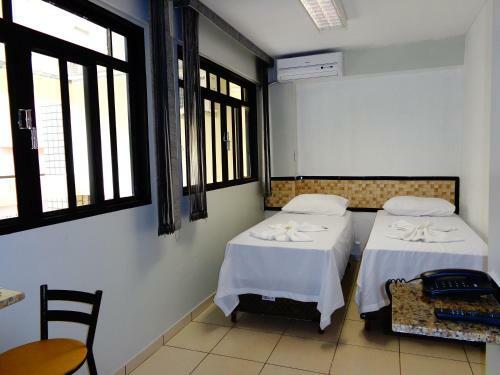 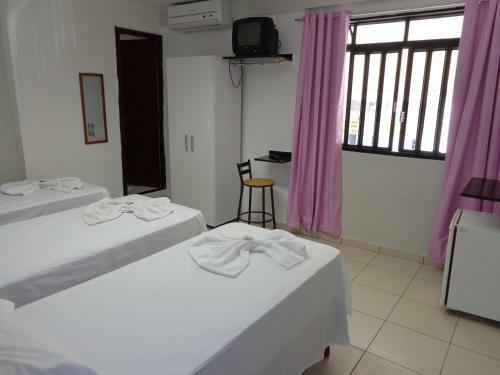 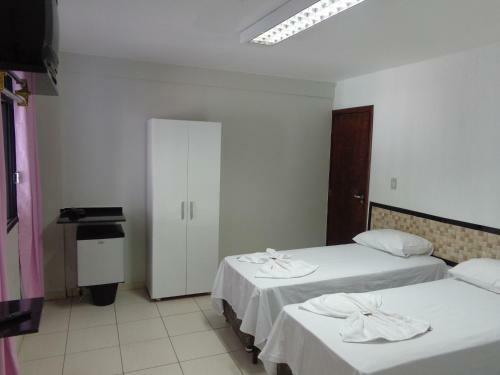 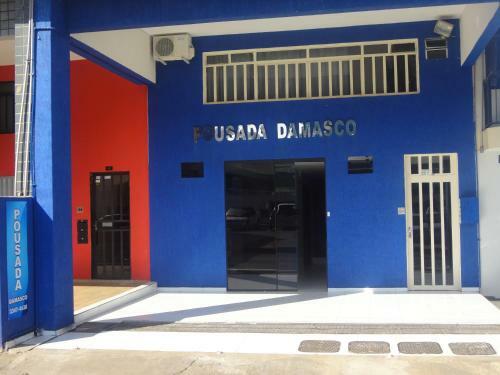 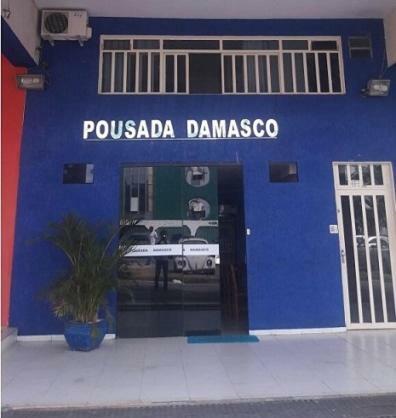 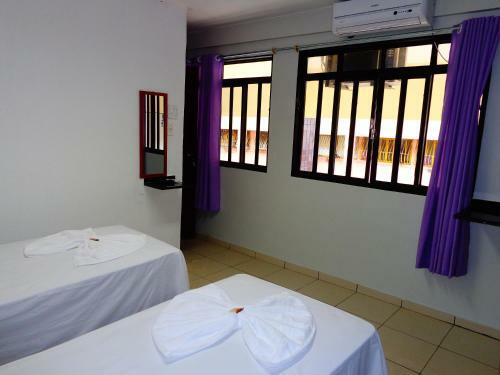 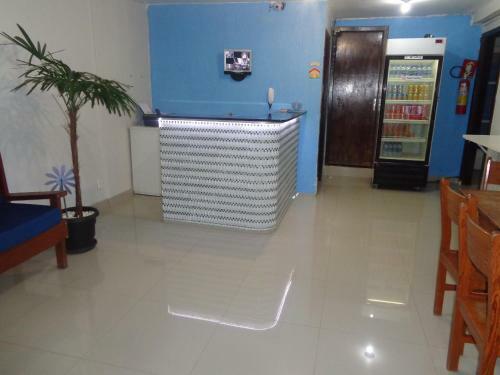 The hotel is 5 km from Patio Brasil Shopping Centre and 10 km from the city’s bus station. 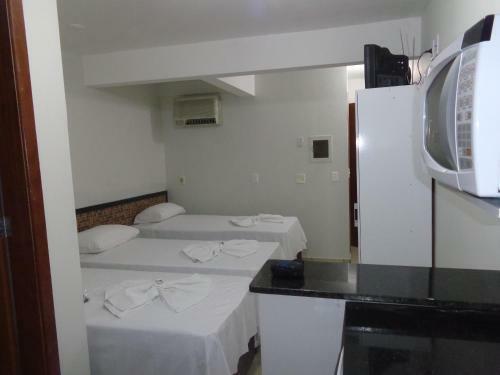 Juscelino Kubitschek International Airport is 20 km away.